Just received a couple of more links to pictures of the Open Dutch 2016. Some really great shots again. Thanks for sending me the links and for making these pictures available publicly! I will add any other links I receive to this blog post. The first batch of pictures have just been published online. They have been uploaded to both our facebook page and to flickr so that you can use what you want and download the pics in full resolution if desired. There are some great action pictures in there, and we are certain that many more pictures will soon be posted, when they are we will let you know. Thanks Duncan Epping for taking these pics and processing them this fast! 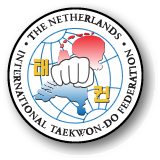 ResultsHere they are, all the results of the Open Dutch 2016. The tournament winner for the blackbelt division was Rivervally Taekwon-Do club from Ireland and for the colored belts it was Taekwon-Do team Vrijsen / van Buel Sport from the Netherlands. Thanks everyone for competing and making it another successful event. We hope you enjoyed yourselves, and we expect to upload hundreds of pictures of the event in the upcoming days, so make sure to check here regularly! 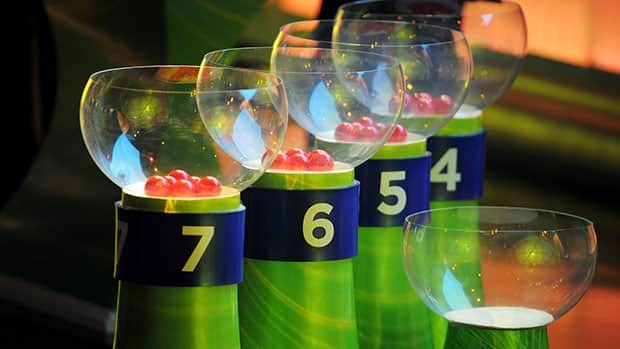 jury / referee area details available now! Some had already asked for it, and here it is. These two documents contain all the details for the jury members / referees. Please read the documents so you know at which area you need to be and when. Want to know who you are going up against? As requested by many, here is the official schedule and draw for the different categories and classes for upcoming Sunday. It includes the full competitors list that has a column where each competitor will need to be around which time. Note that changes in the schedule may occur and competitors may be called upon sooner or later, so please pay close attention during the day. Print them as desired, and bring them with you and be on time so we can run this competition as efficient as possible. See you Sunday!